Releasing this Friday Akshay Kumar and Rana Daggubati starrer upcoming Bollywood movie Baby is all set to bang the box office with its entry. The film is slated to hit the Indian theatres near this year Republic Day. 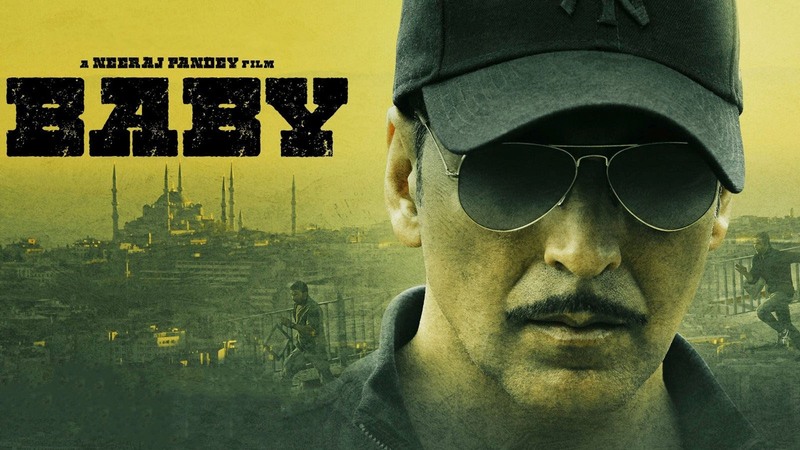 Being such a fantastic platform and day for release Baby is one of the most awaited movies of this year and especially Akshay Kumar after his hit performance in Holiday. 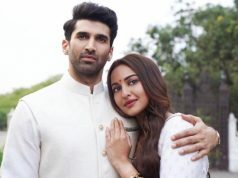 Viewers are very excited to watch this movie and here we are presenting you other important details about the release like screens and budget. The date is very special as Republic Day will be celebrated on its 3rd day everywhere in India. Yes, the film will be up on the screens with high response and craze. Audience is looking forward for this treat in this special and authentic occasion. 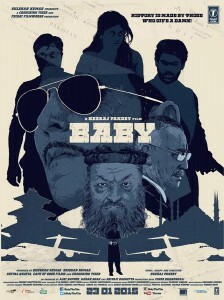 Baby is a good movie with nice production, strong script and powerful characters. 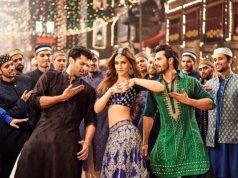 The film is expected to release on good numbers of screens all over India. Though it is not going to break the record of Kick, HNY or PK which released on widest number of screens ever in Hindi industry but still Baby has got nice number of screens of around 3600 which is immaculate. Being such a nicely star powered film starring well names of Bollywood and other film industry; obviously Baby will be a made on good budget. 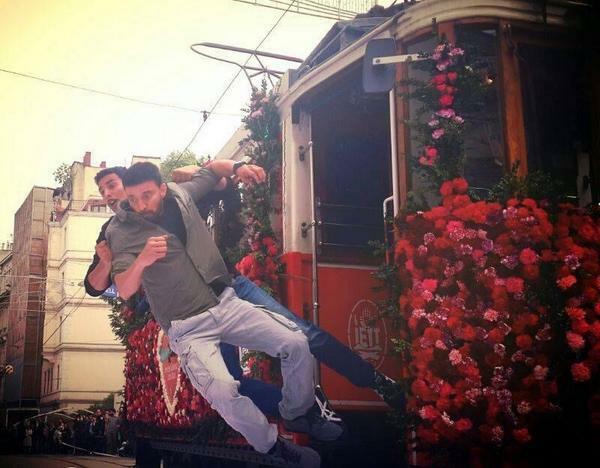 The film has been made on a high cost spent on the fees of star cast, action and stunt sequences etc. 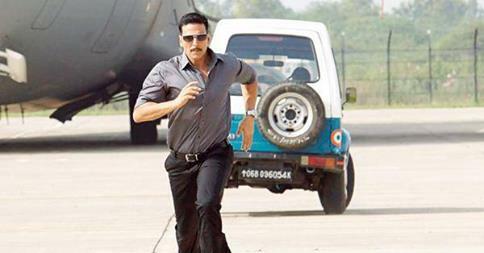 Total production & promotion cost of Baby is around 85 Crores which makes it a good budget release of this year. 35 Crores is already reserved for the promotion of movie. Talking about the screens then the film will hit 3600 screens on average count. Being a superbly action packed movie the film dialogues and language used is also very interesting and effective. 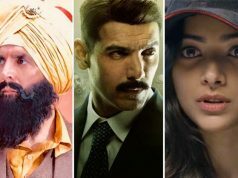 Depicting the crimes, police and all such sections and their conditions; the overall genre of the film is not so kids friendly hence censor board has laid attention to it. Now it has completed its censor board formalities and all slated to get the magic done.